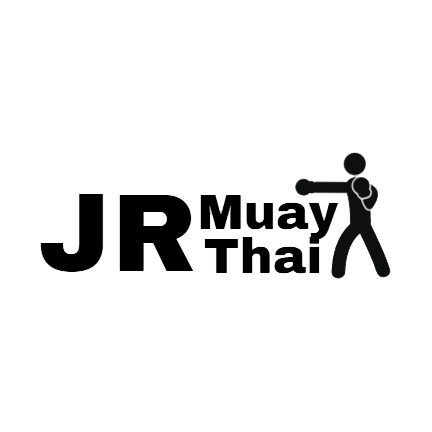 JR MuayThai was created to introduce quality Muay Thai training programs to everyone including women and children out there looking for martial arts skills. 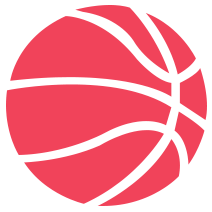 They provide quality trainers and services to enhance your self-defense skills, lifestyle and well being. Benefits for Joining JR Muay Thai? - You will not feel bored at home ! - You will definitely learn a cool new martial art!